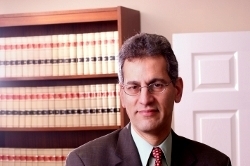 General Attorney for Individuals and Businesses, Morristown, NJ - Anthony A. Boyadjis, Esq. 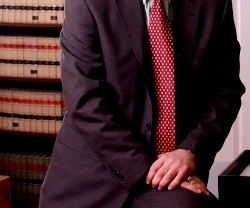 Located in Morristown, New Jersey, the general law practice of Anthony A. Boyadjis, Esq., provides a full range of legal services for both individuals and businesses. The firm is a successor to a law practice which, when its predecessors are taken into account, has been in existence for nearly 50 years. Mr. Boyadjis has obtained settlements and verdicts in the millions of dollars for his clients. The firm has a very broad base of clients, which includes both individuals needing personal representation and a large number of businesses and corporations involved in complex litigation and transactional matters. The practice has an outstanding support staff, and has ready access to around the clock secretarial and word processing support. Using state of the art equipment, the firm is fully computerized which enables efficient and timely delivery of legal services, precise billing and computerized legal research as needed. For detailed information about the legal practice, see the Practice Areas page.